Ferrero, a well-loved brand most known by its chocolates Ferrero Rocher, Kinder, and delicious hazelnut spread Nutella, started its story way back in Italy in 1946. Today, the company has grown its global reach and is present in 55 countries, with its Asia Pacific headquarters situated in Singapore. 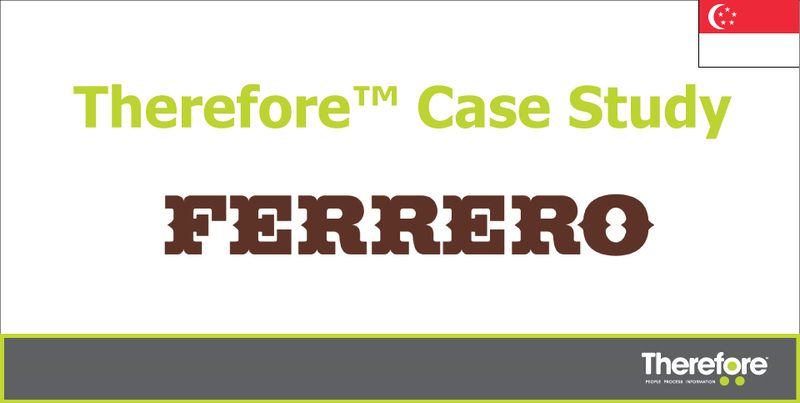 With the need to manage the entire flow of operations ranging from product management, planning and supply, logistics management, import and export, and customer service, Ferrero’s Supply Chain team, together with IT and Customer Service teams, has to deal with huge amounts of information that usually take the form of documents or emails. Get all the details on the Ferrero Asia success story on Canon Singapore’s Think Big website here!